❝Scandinavian Retro❞ Classic Nr 2: Tove Jansson. Today I went to our local library to vote for the Swedish Election to Parliament in advance and after that I went to the post-office to pick up my September 2014 Kawaii Box (which I'll make a blog-post about very soon) and then I went in to the grocery store and found this “Scandinavian Retro” Classic Nr 2: Tove Jansson magazine. I've never seen the “Scandinavian Retro” magazine in stores before but when I saw Moomin on the frontpage it immidiately grabbed my attention since I'm obviously a Moomin fan. 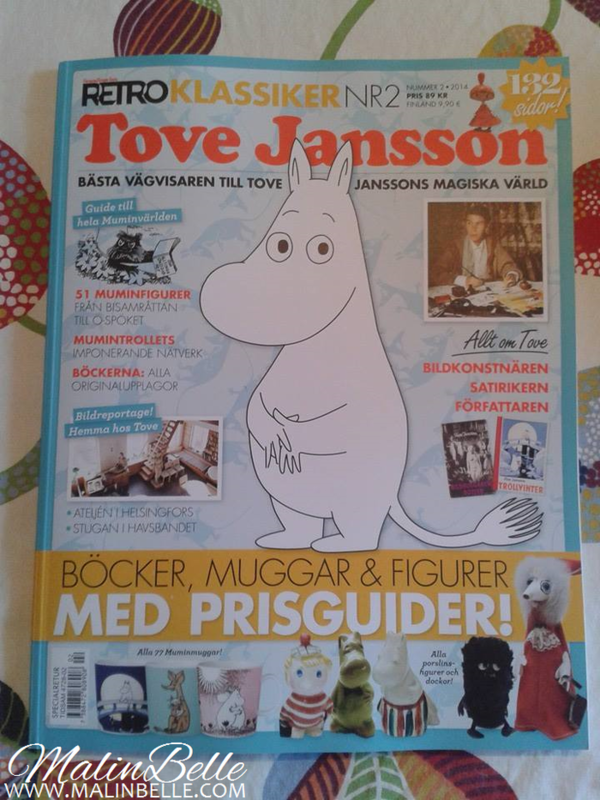 This is “Scandinavian Retro” magazine's second special number and it's all about Tove Jansson and Moomin. The magazine have 132 pages and the quality is very good, it's more like a catalogue than a magazine so this is definitely a magazine that I'll keep forever. 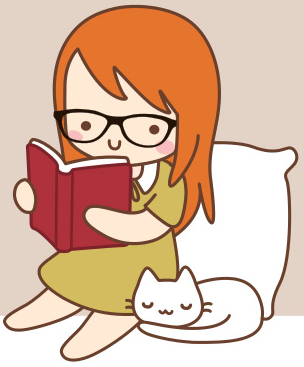 The magazine also gave me a 20% discount on Moomin mugs from the Cervera store, so I may buy some new Moomin mugs to my collection. I think I have 7 Moomin mugs in my collection so far if I remember correctly.